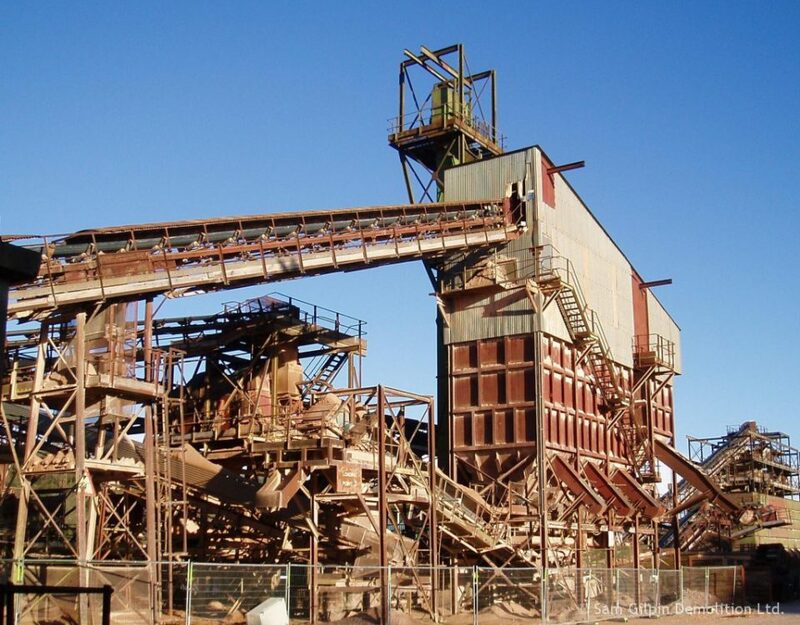 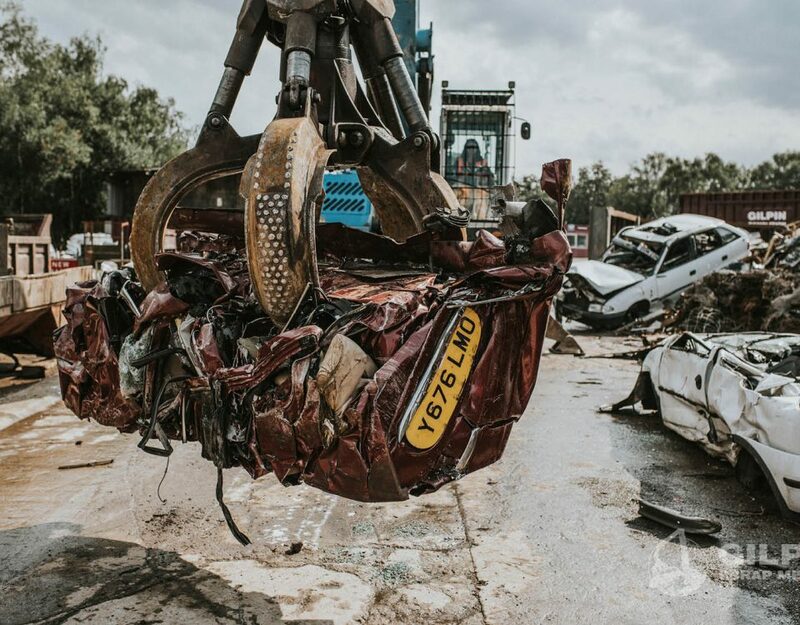 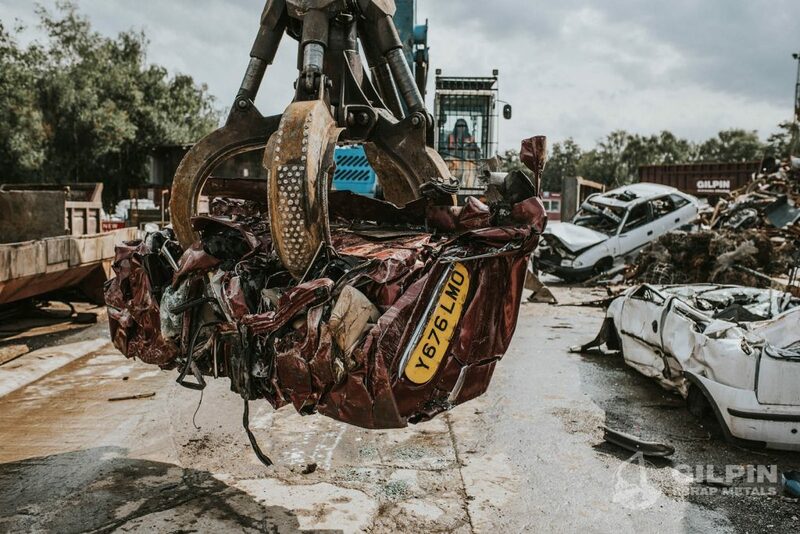 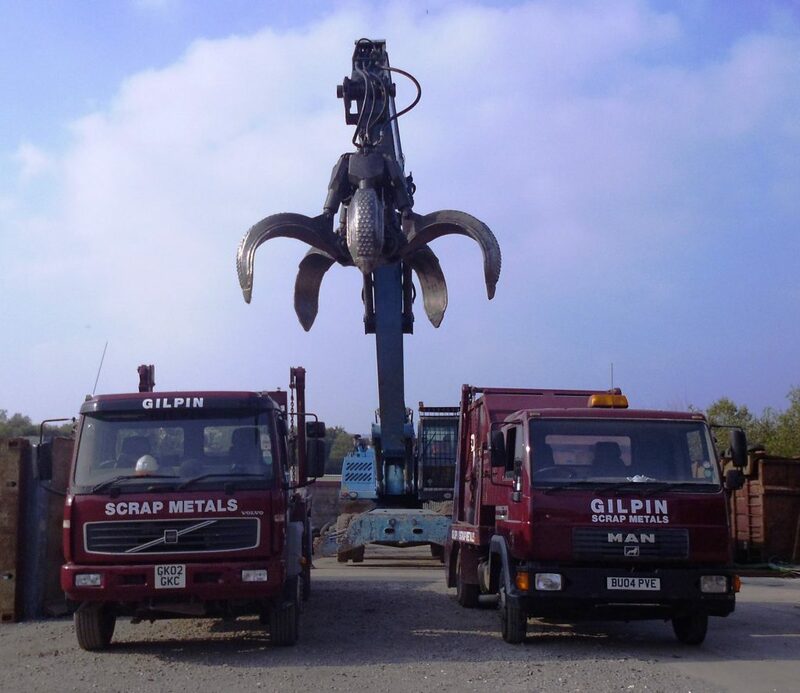 Gilpin Scrap Metals work closely with our sister company, Gilpin Demolition. 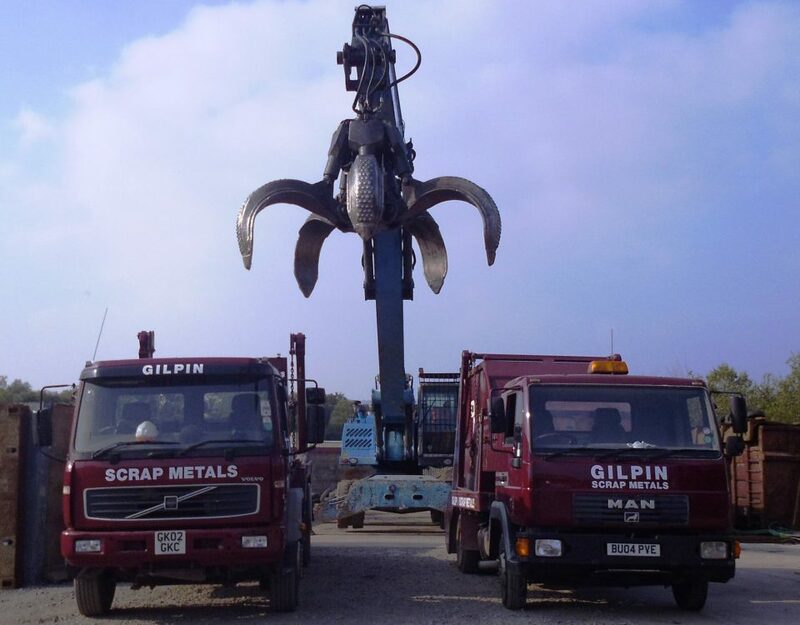 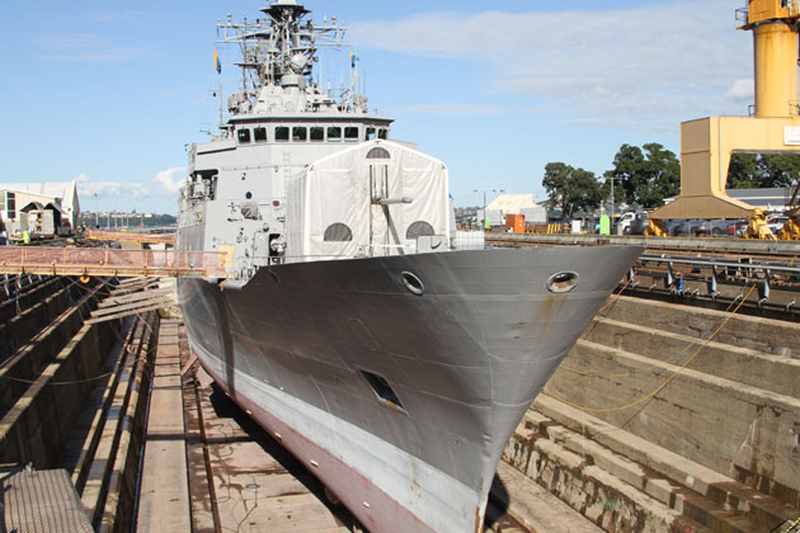 We can de-construct all ships, boats or structures containing large amounts of metals or contaminated products. Our dedicated teams will provide detailed planning for all major de-construction projects.